Jian Gomeshi, the standup comedian. Who knew? Jian’s Q show on CBC Radio is so serious – despite the large smile on its homepage – that we missed this part of the man. Luckily, he doesn’t hide it. This guy – my generation, and as a radioman myself I can’t help but like what he does – showed up last night at the CFC Media Lab‘s ideaBOOST project launch party (of the current cohort) and did a great MC’ing job. But the opening lines were the best. The access is FREE to this exhibition at the corner of Ossington and Queen West (on 9 Ossington). 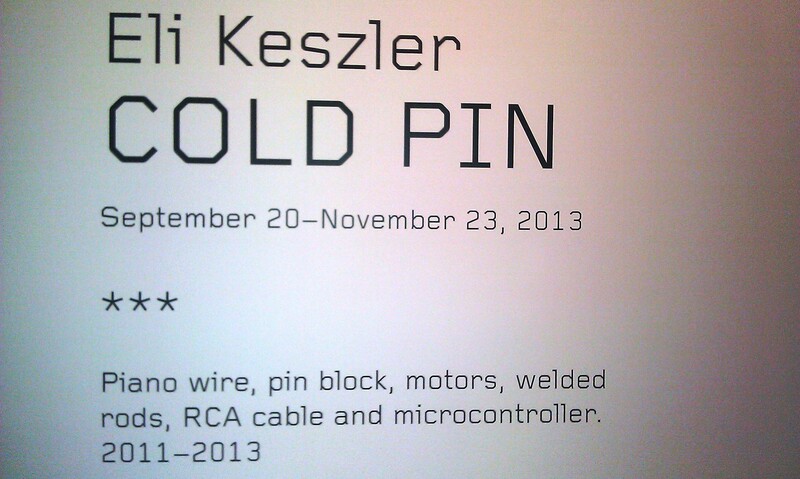 Eli Keszler makes his Toronto debut by bringing his COLD PIN installation. A sample of the radio stations in London, UK, June 2013. A 20-minute audio review of the Tectonics Festival (18-20 April 2013), held at Harpa in Reykjavik, Iceland. 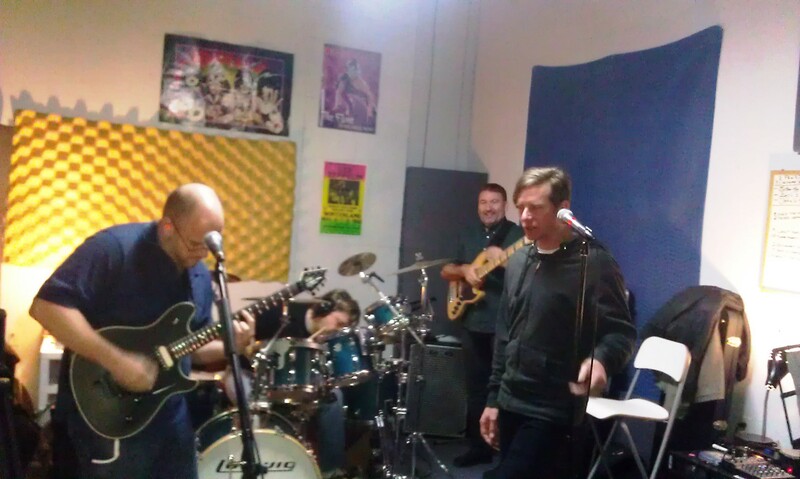 Spiced up with sounds recorded on location! 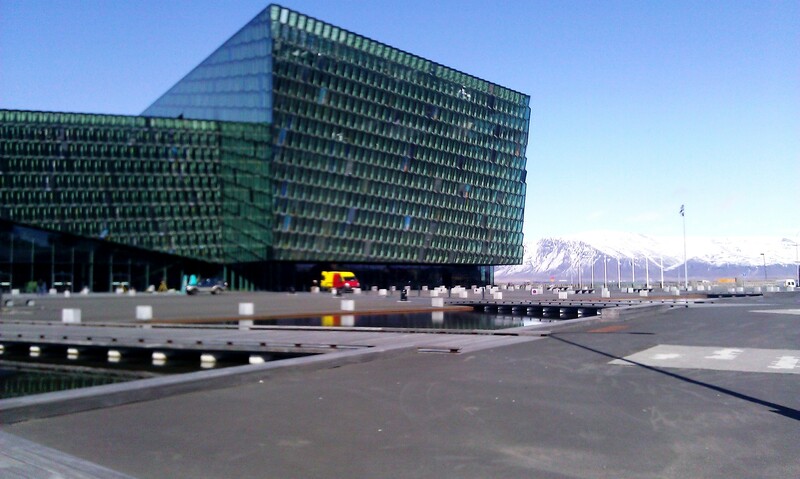 Harpa, the most beautiful instrument, is also the name of this fabulous building in Reykjavik. Home of the Tectonics Festival 2013. I saved a bunch of my playlists on Rdio (the streaming service that I use) under the moniker “Radio Feelgood”. I did play music in FM, and I loved it. I had to build my own playlists, and I loved it. Hopefully these mixtapes will bring in the good vibes during your commute, at the office, in the car or somewhere with a Mojito in hand. Touchscreens all around me to help me play the music and the show’s audio files. 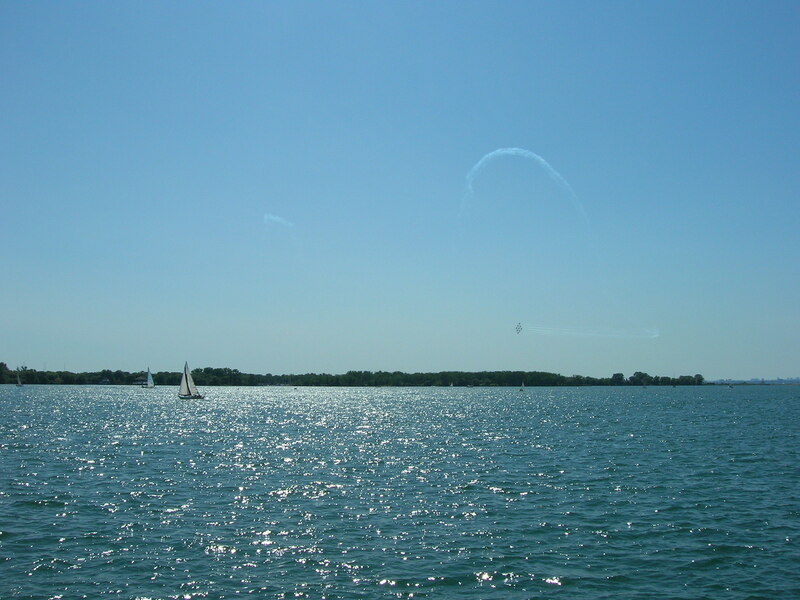 Listen today’s show for the best 3 songs I heard in 2012.